I always wanted to try this place since they are open and I finally did! 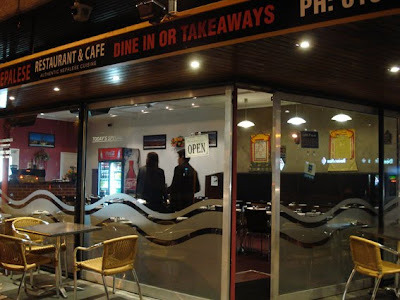 The reasons why I didn't try it as soon as they open it is because I have never tried Nepalese food before (not sure if I will like it), the restaurant that was opened before Himalayan was a bit of a failure and the exterior of the shop doesn't look appealing. Obviously I was wrong. 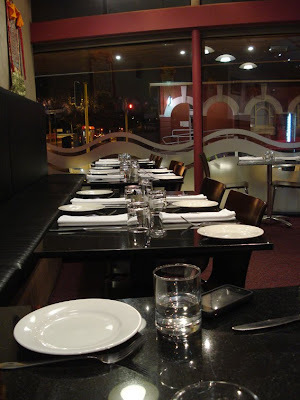 I like Nepalese food now, Interior looks proper and classy and Himalayan did a good job in serving us yummy food! 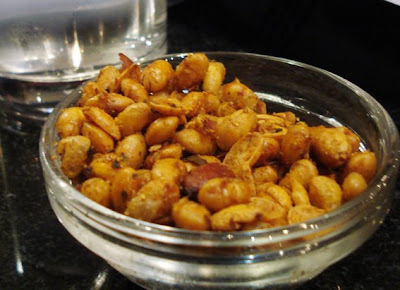 As starter, they served us a bowl of spiced peanuts. Very tasty. 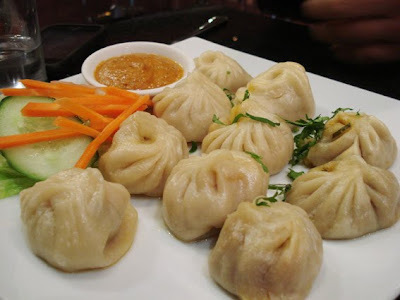 Momo Typical Nepali style minced lamb /chicken/vegetable dumplings specially spiced & wrapped with fresh coriander, giner and garlic, served with home-made sauce. Believe it or not, Momo is like the chinese version of xiao long bao. Taste is different but the texture is the same. I like it! Then we had the Lollipop Chicken. 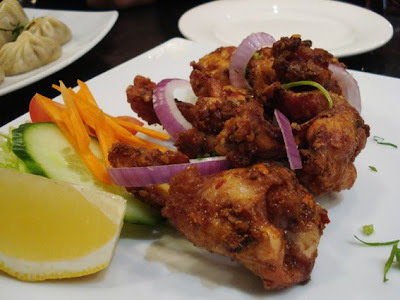 Fried chicken wings marinaded with yoghurt, mixture of herbs and cooked in a tandoori oven. This one taste very very yummy. Juicy and tender. 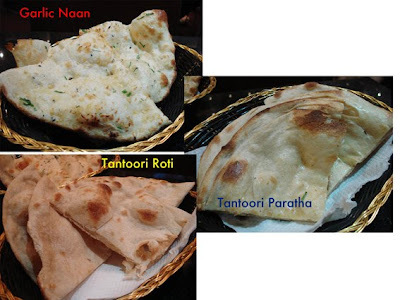 with some roti and naan. 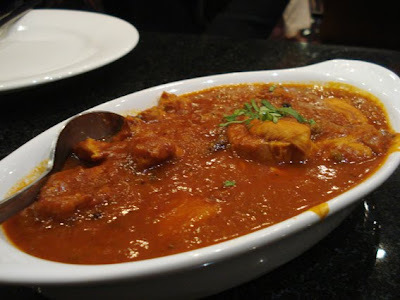 I'm not a pro at tasting authentic Indian food nor Nepalese but I do think that the flavour is very similar. Maybe the only thing that is different is Indian food uses coconut milk quite a lot and Nepalese food doesn't. Overall, I like this place and I enjoyed it very much. I will go back there again when I crave for spicy food. Next time if you go there again, try their lamb chop and chiya or milk tea. Their prawn curry is the best I have tasted as well. Hey thanks Feli for your recommendation! I will definitely trying it! sounds yum! I guess because I come from an Indian background, I prefer Indian cuisine. I'm really into taste, particularly flavour, and while Nepalese cuisine is much milder, I did enjoy their curries. I didn't care much for the momo. I thought they were similar to what one has had at yum cha but the Chinese restaurant offering is far better. The chicken lollipop was tasty but very little chicken to make it worthwhile. I didn't think the entrees were good value. 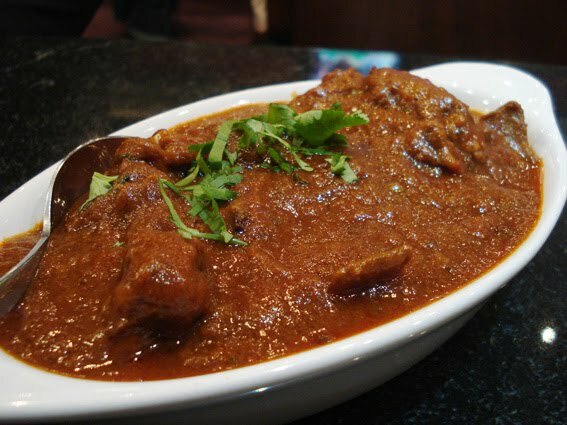 I also had the goat curry but the goat wasn't tender. Not a bad restaurant but wouldn't visit again. I'm surprised to see how much people rate this place. Still, it's great to try a new cuisine. I think it's always like that yea? 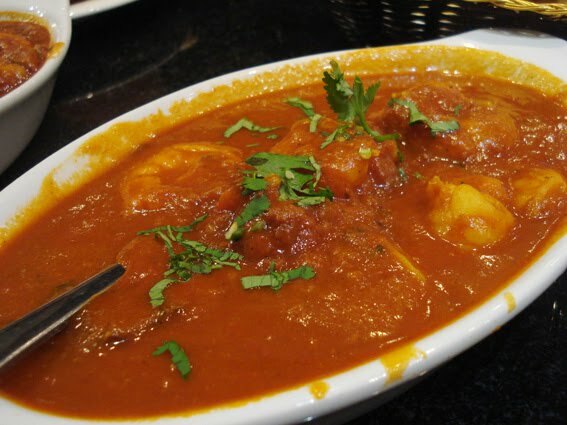 When you eat a lot and know a lot about that particular food, we will tend to pick every single thing on the dish. Just like me and my char keuy teow haha. I guess the reason why it's good, it's because this is probably the only nepalese food that taste decent and quite proper environment too. Neil Perry's Restaurant coming soon in Perth! !